So today I'm going to be starting a beauty series - Top 5. This is a series of my top 5 products, so for my first one in the series I thought I'd best do foundations as it is a product that I use every day happy to share my top 5! These are also all going to be drug-store/high street products too! 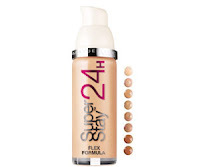 This is my holy grail foundation, I use I every-day and LOVE IT! It gives even coverage and a medium one at that! 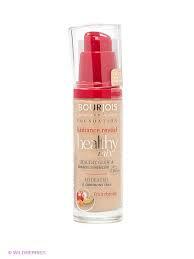 I would recommend this foundation to everyone and anyone! It is brilliant and it is a great price! 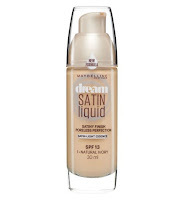 This is a good foundation with reasonably heavy coverage, I prefer the concealer (who doesn't), but it is a fantastic price and a fantastic foundation that definitely deserves to go on this list! It is a very light coverage in my opinion and it feels like a very un-professional foundation - but that is just my opinion. Maybe it's the packaging, maybe the product, who knows? This is a brilliant foundation too! 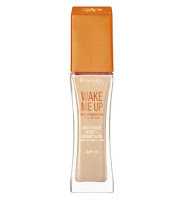 This is a perfect coverage, not too heavy not too light and it does wonders for your skin! 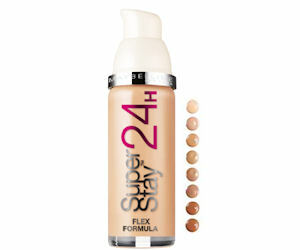 However it is the most expensive foundation on the list, but it still deserves to be on the list! 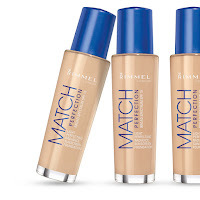 There are foundation triple the price of this! This is a great and in-expensive foundation! 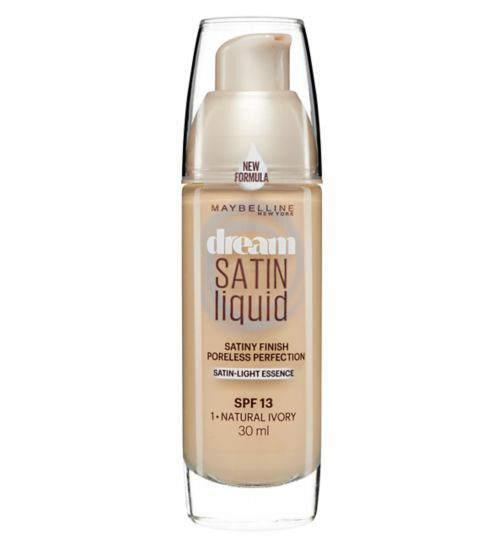 I would choose this rather than the Maybelline Matte Mousse, just because it is a much better and more professional alternative!